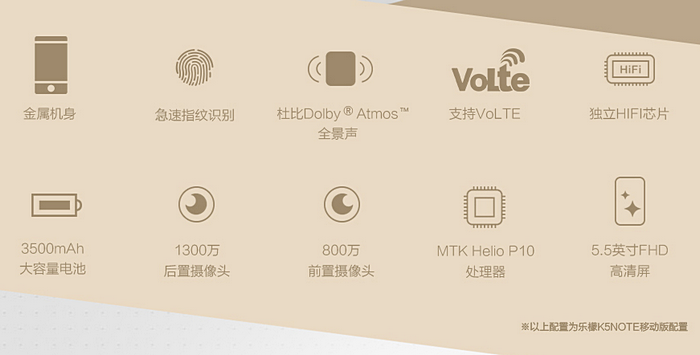 Lenovo K5 Note Price is ¥1099 or Php 8,000! 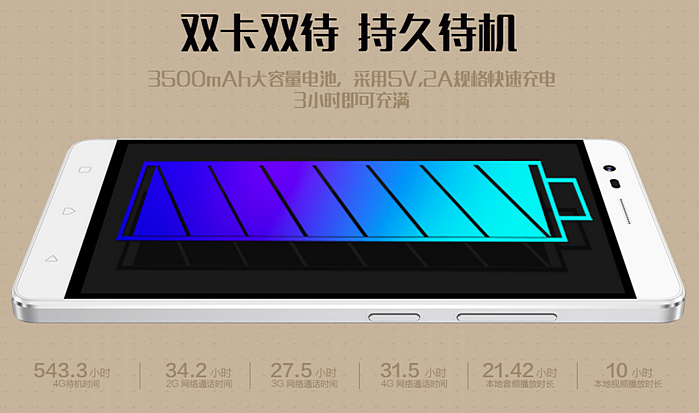 2016 Helio P10 Powered Phablet Launched in China! Lenovo K4 Note with free VR Headset was launched in India just last week. 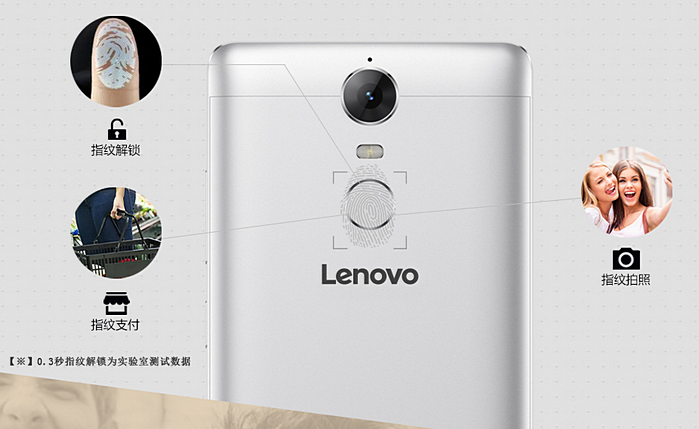 But that didn't stop Lenovo from immediately releasing the follow-up device - Lenovo K5 Note - in China earlier today. Maybe its stiff competition - especially coming from Huawei, which is currently slaying Lenovo in its home territory - or maybe the company just has far too many phone models to out this year. But whatever the case, the decision of Lenovo to release the two phablets in rapid succession has left consumers who bought the earlier iteration baffled -- and understandably so. Well, anyway. Like what I've said, Lenovo K5 Note is now up for purchase in China, donning an official price tag of 1,099 CNY or roughly Php 8,000. Specs-wise, for that amount, you get a fairly large smartphone with a 5.5-inch Full HD LTPS IPS display and running its Vibe-UI-flavored Android 5.1 Lollipop operating system with the new 64-Bit Helio P10 chipset from MediaTek that incorporates eight ARM Cortex A53 cores and a Mali T860MP2 GPU; This SoC supersedes the MT6573 chip powering the K4 Note in terms of overall performance. It's basically a midrange 64-Bit Octa Core processor that should be good enough to deliver a compelling 3D mobile gaming experience. 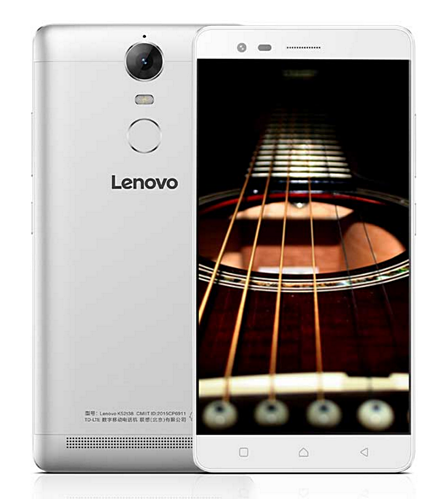 In terms of design and construction, Lenovo K5 Note obviously borrows elements and accents that are present on some popular handset releases by competing Chinese brands, specifically Huawei Nexus 6P and Xiaomi Mi4. The smartphone features a CNC-prepared aluminum frame and a fairly 'squarish' footprint reminiscent of those two above-mentioned models. At the back, you will find the device's 13 MegaPixel main camera with f/2.2 aperture and Dual Tone LED flash as well as the Fingerprint Scanner that lets you unlock the device, snap selfies, and purchase items at some supported online stores without having to key-in your password. In front, above the display, there's an 8 MegaPixel selfie cam with 77.4 degrees wide-angle lens that lets you include your whole 'barkada' inside the frame! 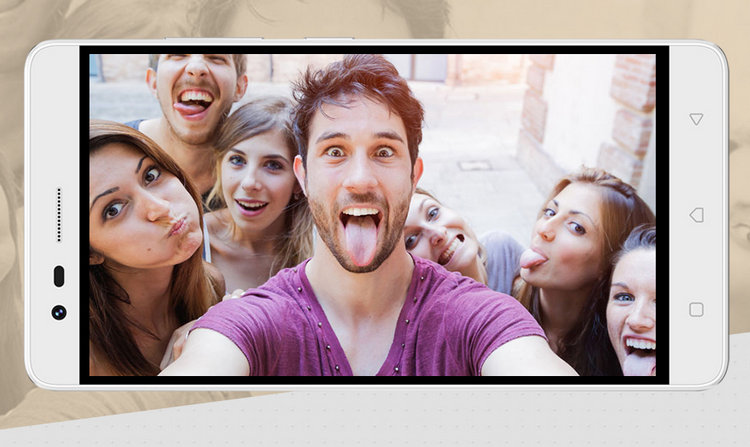 If you love taking photos with your friends, this should be a treat for you. Finally, this Dual SIM Dual Standby LTE-enabled phablet is powered by a non-Removable Li-Po 3,500 mAh battery delivering up to 543 Hours of Standby and 34 Hours of Talk Time. The pack certainly could be bigger but it could pass off as 'decent sized'. Lenovo K5 Note available in two colors, namely, Silver and Gold. Currently, the phablet is up for purchase only in China but given the popularity of Lenovo phones in countries like India, Indonesia, and the Philippines, there's a good chance that it will eventually be released in those territories. If and when it lands on our shores, I guess Lenovo K5 Note would sell here for around Php 8,500 to Php 9,000.